1. Secure entry: From the access gate to the individual unit locks, security should be the number one priority of any storage facility. Look for a sturdy, smoothly functioning, well-maintained entry gate that can only be opened with a personalized code. 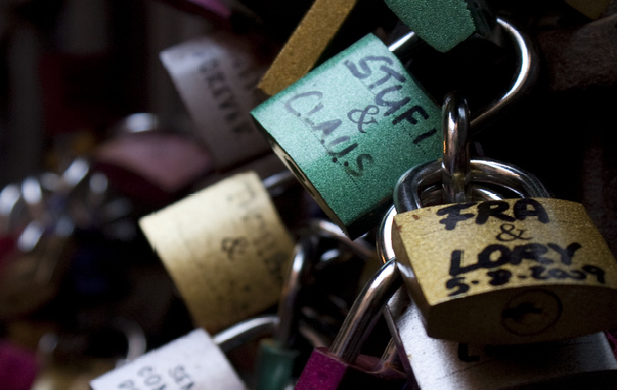 Inside the facility, examine the locks used on individual units—the best ones are key-only high-security disc models. 2. 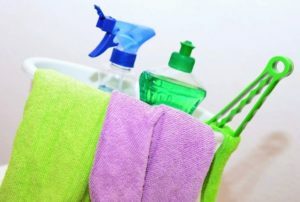 Clean surroundings: As you walk through the facility, look in corners, around stairwells, and inside an empty unit. Areas should be swept clean and tidy. Dumpsters and trash containers should be closed and free of surrounding debris. 3. Bright lighting: Adding to your sense of security and to your ability to easily find and access your items, bright overhead lights should be easy to turn on in hallways and individual units. A smart manager will be conserving energy along with providing light, by installing motion- or time-sensitive light switches that illuminate the space at your command. 4. Convenient access: You may not be planning to access your storage at dawn or dusk, but you might surprise yourself when you need your favorite set of dishware (or your snow blower!) late one evening. When you tour, ask the manager about access hours. He should enable you to securely access your unit 24 hours a day, seven days a week. 5. Happy manager: True, once the tour is over and the paperwork is signed, you probably won’t need a face-to-face meeting with the manager. But knowing that your manager is happy, helpful, and able to solve most any problem means you’ll have someone you can count on if and when you do need something extra. Observe how the manager responds to a phone call or to a customer who walks into the office. See if he’s intent on listening to the customer, understanding her situation, and finding the right solution. If so, you can be confident you’ll be treated professionally as well. Before you decide, put the storage facility to the 5 Indicator Test. 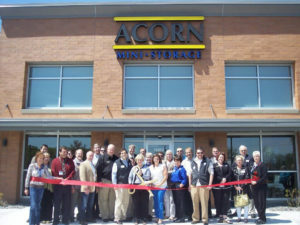 At Acorn Mini Storage in Eagan, manager Bob Gottlieb will gladly give you a tour so you can decide if Acorn is the place for you. Bob considers his job to be your storage consultant—from the moment he greets you, he zeroes in to help you determine what you need, find the right space at the right price, and take the steps to move in quickly, easily, and painlessly. 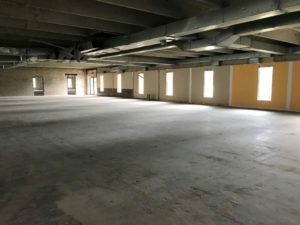 Call Bob at the Eagan Acorn Mini Storage , 651-905-0601, to schedule your tour.